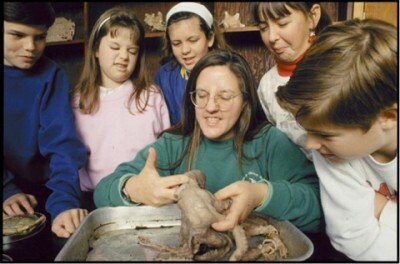 This scholarship honors Jenny Cook, long time educator at the Dauphin Island Sea Lab. 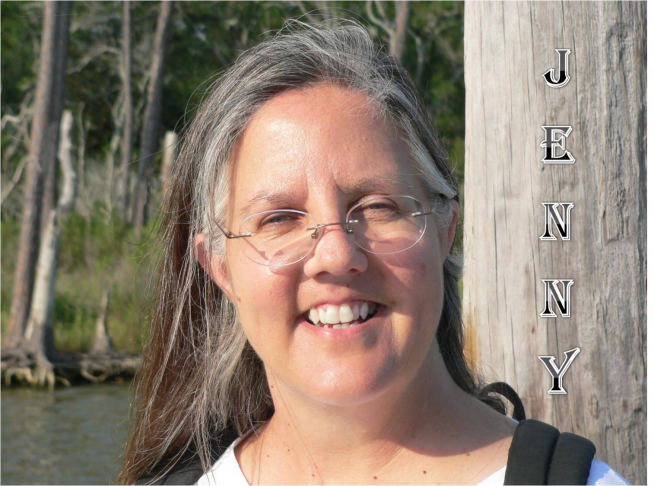 Jenny was born and raised in Mobile, AL graduating from the University of South Alabama with a degree in secondary education and a Masters in Biology. 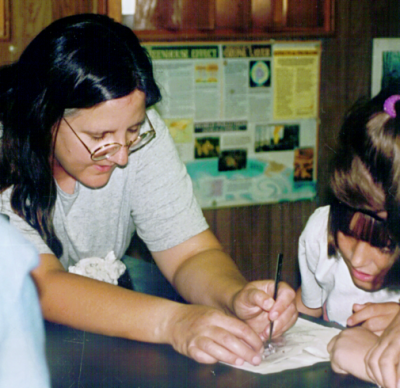 For more than 30 years, Jenny was active in teaching, developing new programs and mentoring generations of K-12 students and teachers through DISL’s Discovery Hall Programs. 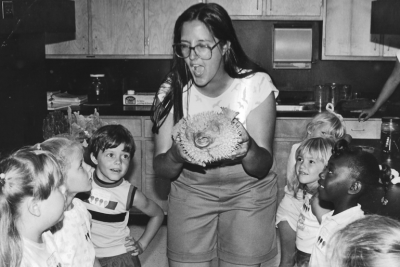 She was known throughout the marine science education community as a generous, skilled and passionate educator and was renowned for her southern drawl and sayings. 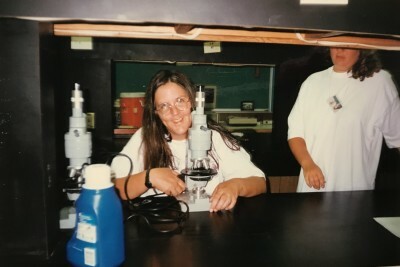 This Scholarship fund will support a student’s full tuition to Discovery Hall’s month-long residential class in marine science for high school students, annually. 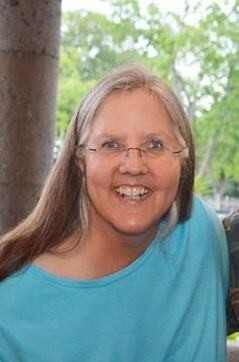 Please click below to make a tribute honoring our friend Jenny Cook.